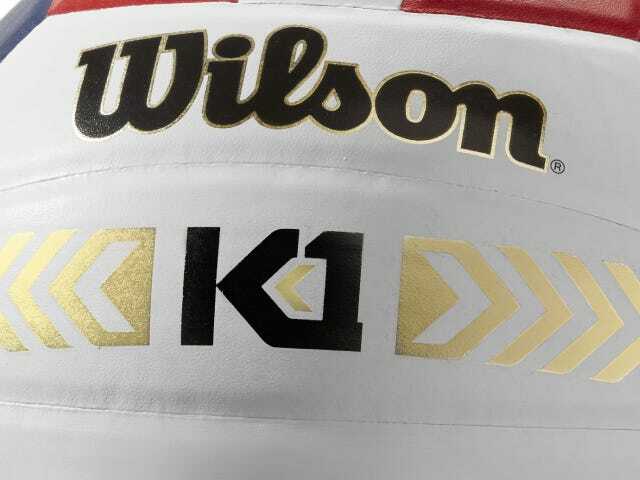 The Wilson K1 Gold taps the laws of physics to put the game back in the player’s hands. 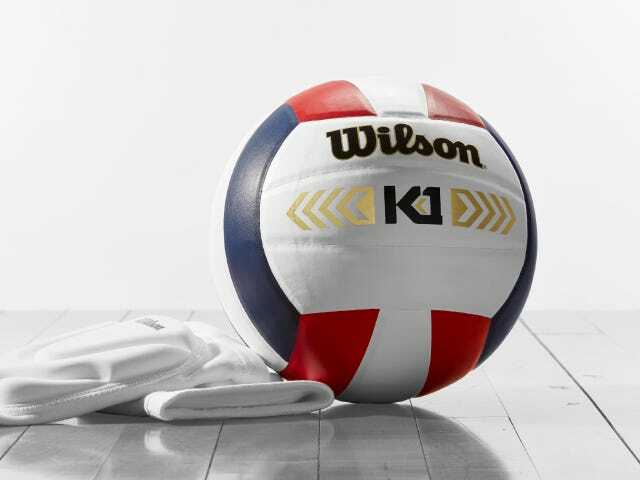 New power lining technology transforms the ball’s kinetic energy into game-changing momentum for players to strike the right balance of power and control. 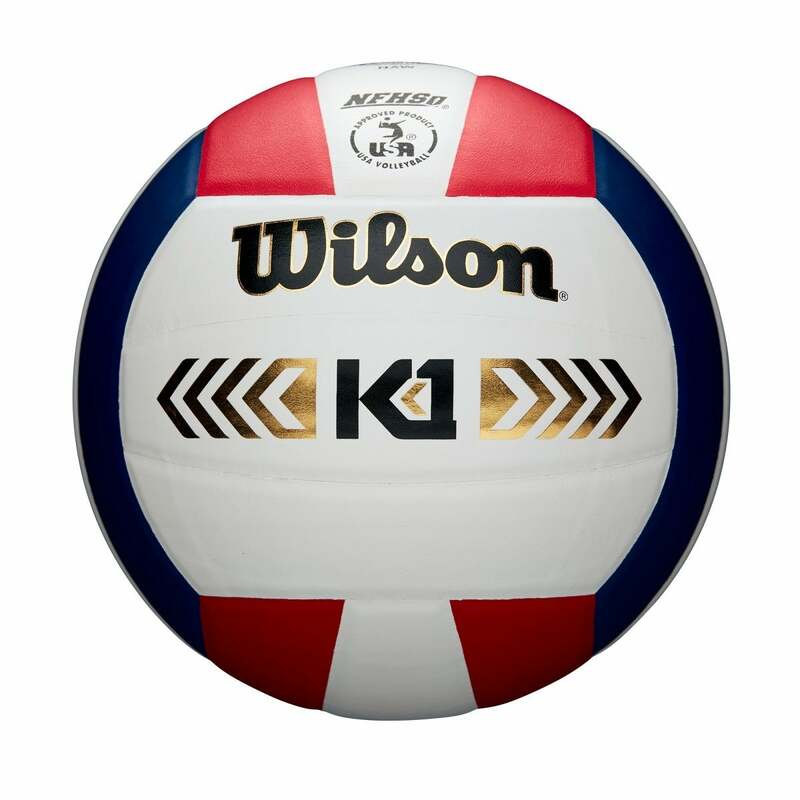 The K1 gives players a new level of control over the kinetic energy of the ball, so they can approach every touch with confidence and power. 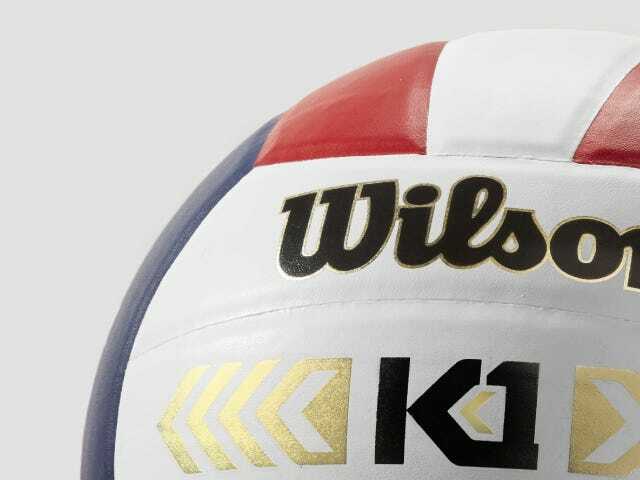 The K1 was made to eliminate the sliver of doubt that enters a player’s mind when they approach the ball – because you can’t afford to hold anything back. Kinetic-layer technology transfers energy from ball to player, creating opportunities for stronger kills. Leather cover + command lining combination puts the pace of the game in the player’s hands, with unmatched feel and control all over the court. The high-grade leather cover is built to withstand long hours of practice while maintaining a consistent performance during game play.